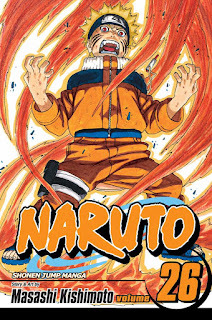 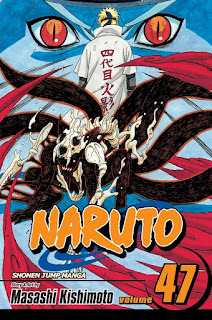 A powerful fox known as the Nine-Tails attacks Konoha, the hidden village in the Land of Fire, one of the Five Great Shinobi Countries in the Ninja World. 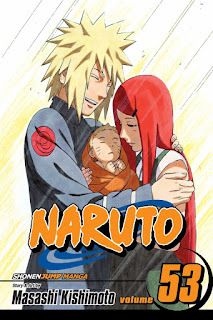 In response, the leader of Konoha, the Fourth Hokage, seals the fox inside the body of his newborn son, Naruto Uzumaki, at the cost of the father's life, making Naruto a jinchuriki of the beast. 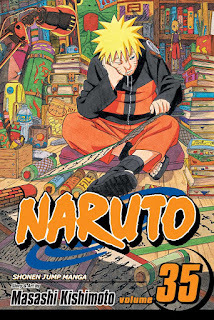 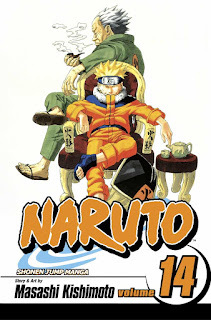 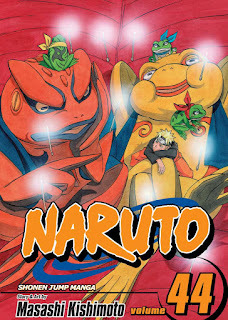 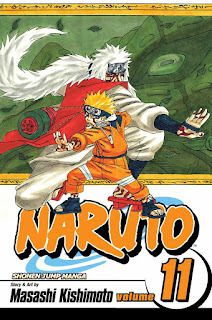 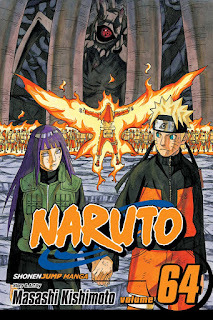 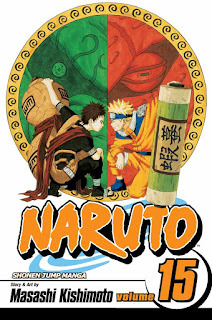 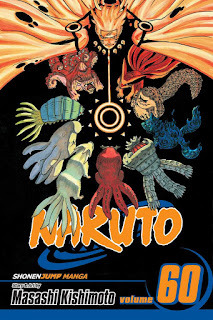 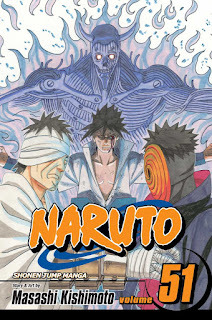 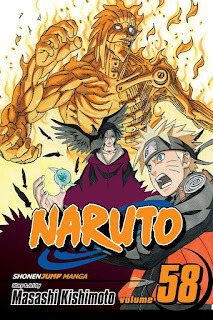 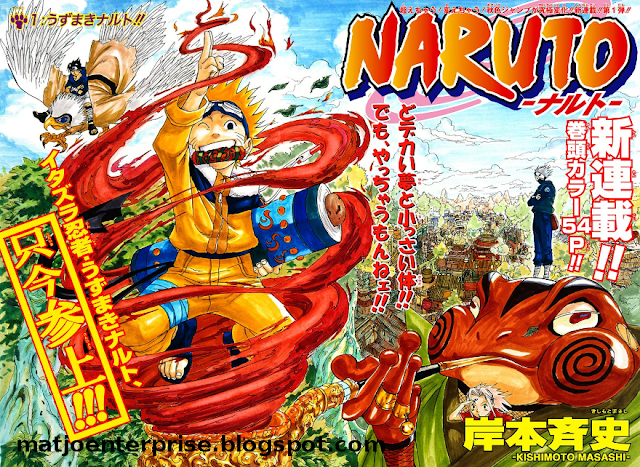 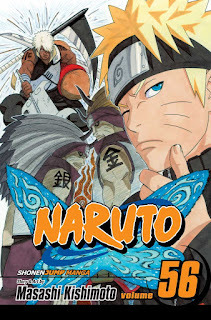 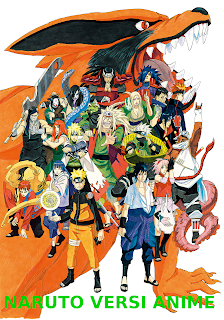 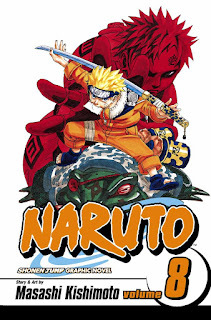 As a child, Naruto is isolated from the Konoha community, which regards him as if he was the Nine-Tails. 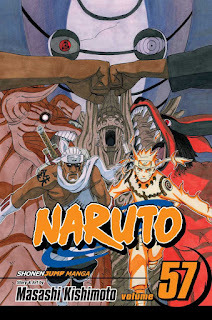 A decree made by the leader the Third Hokage forbids anyone mentioning the Nine-Tails to anyone else. 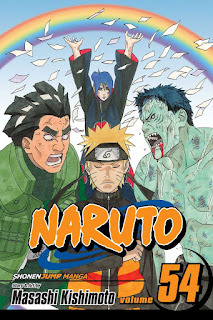 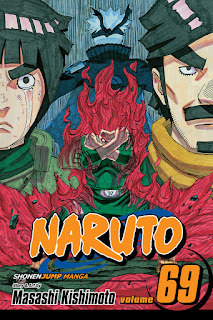 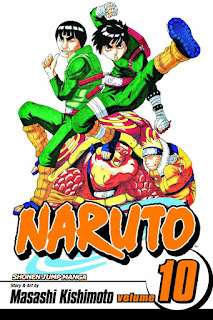 Twelve years later, renegade ninja Mizuki reveals the truth to Naruto before being defeated by him with the Shadow Clone Jutsu technique, earning the respect of his teacher Iruka Umino. 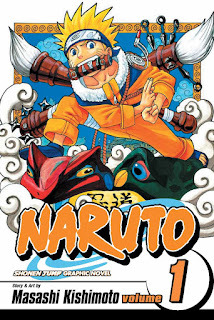 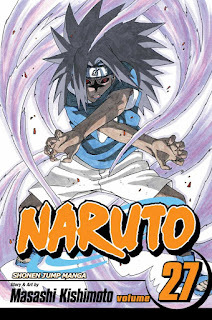 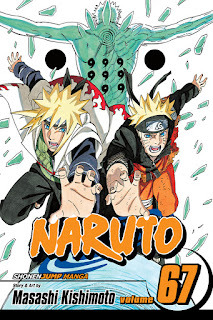 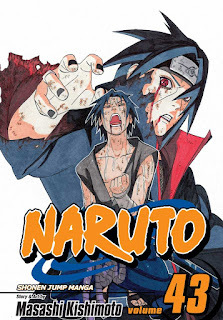 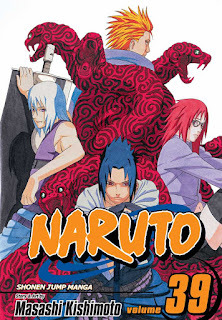 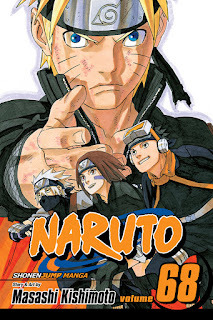 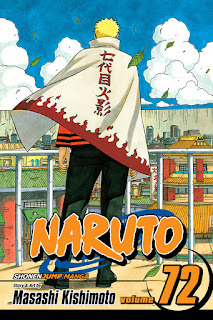 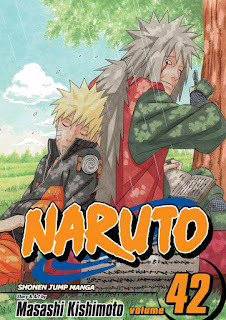 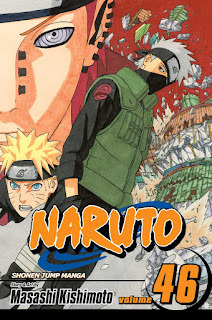 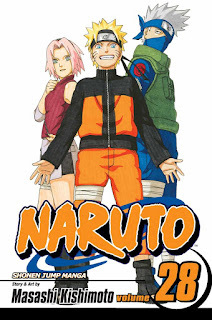 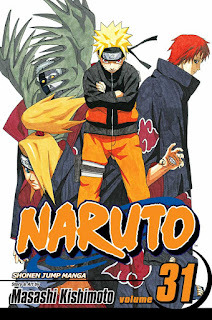 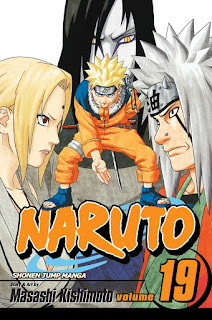 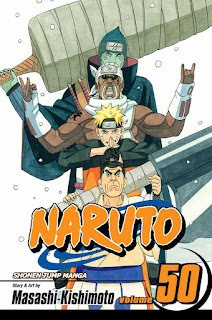 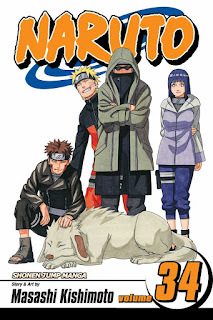 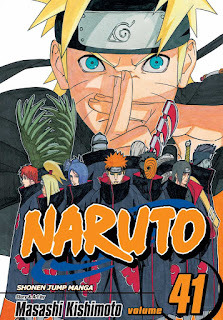 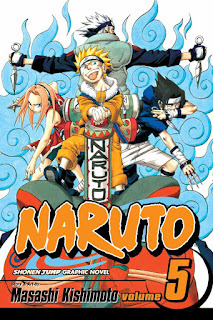 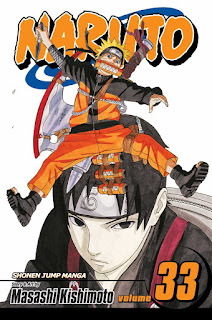 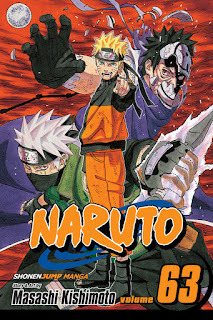 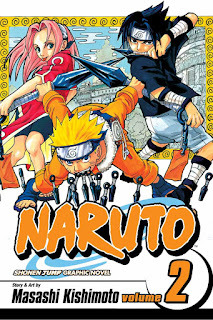 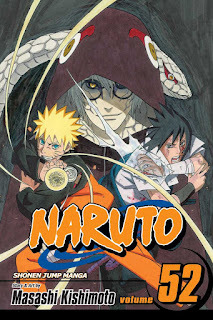 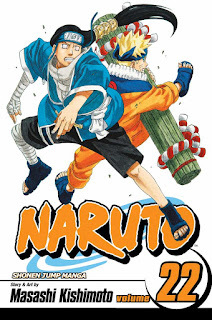 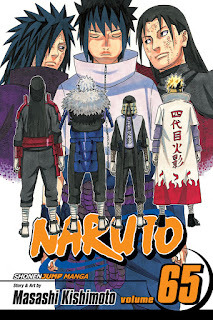 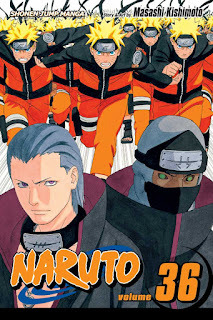 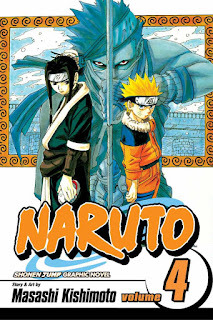 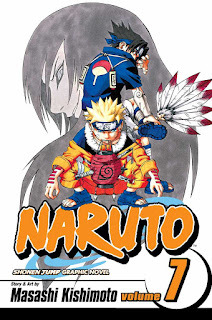 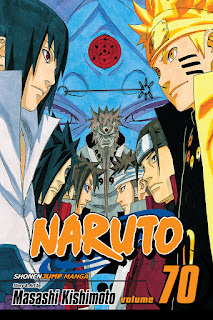 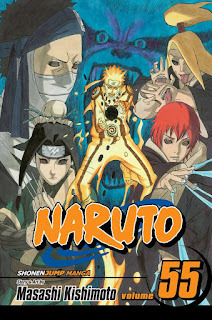 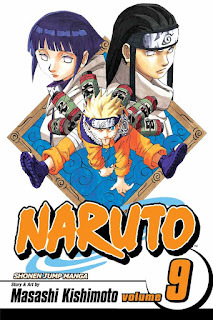 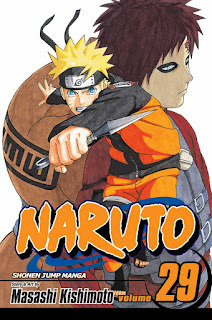 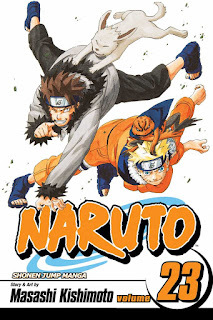 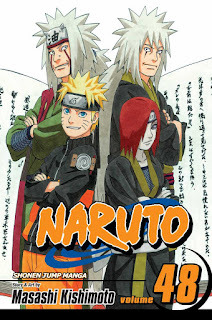 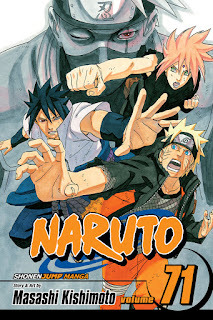 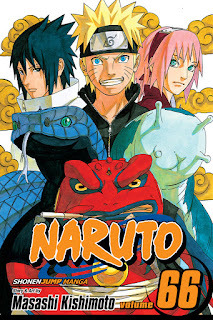 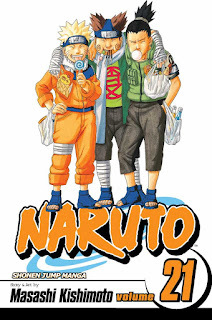 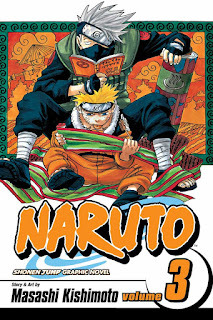 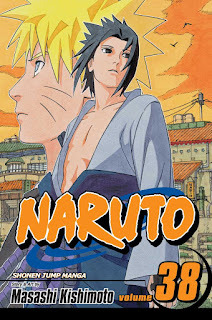 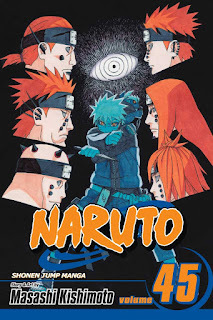 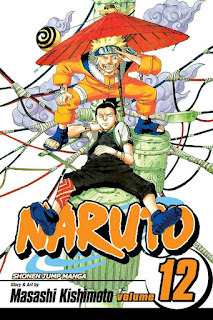 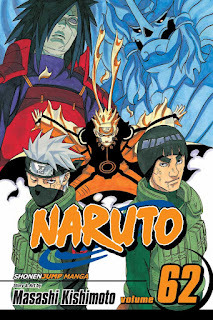 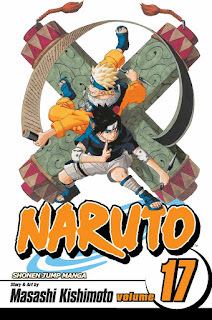 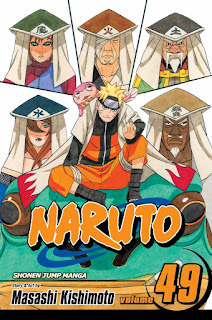 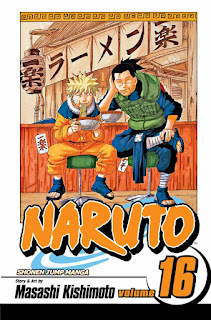 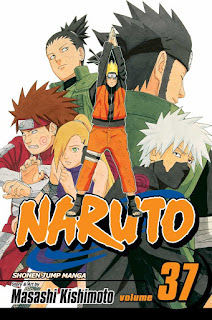 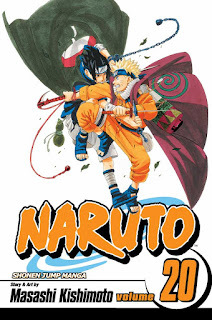 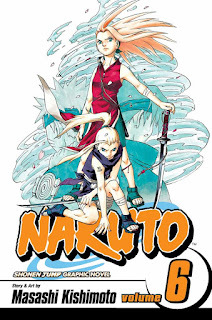 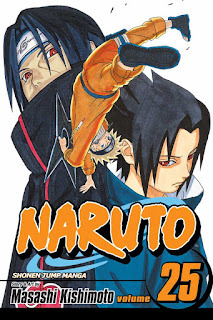 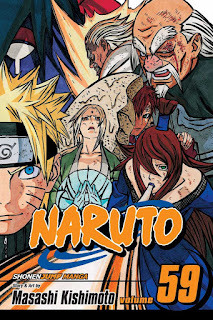 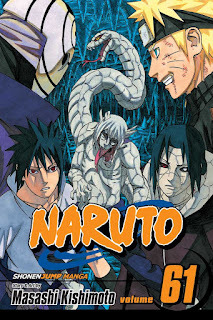 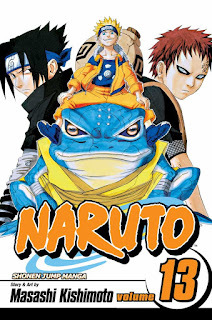 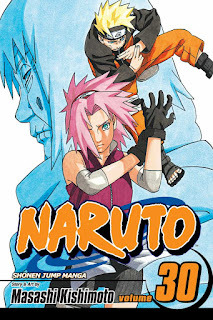 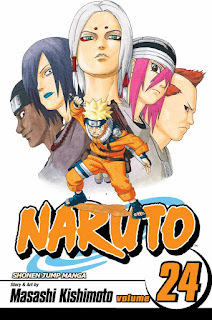 Shortly after, Naruto becomes a ninja and is assigned along with Sasuke Uchiha, whom he often competes against, and Sakura Haruno, on whom he has a crush, to form a three-person team, Team 7, under an experienced sensei, the elite ninja Kakashi Hatake. 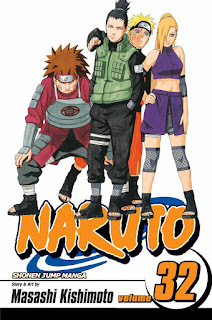 Like all the ninja teams from every village, Team 7 is charged with completing missions requested by villagers, ranging from doing chores and being bodyguards to performing assassinations.